Once your business starts to gain traction and earns a solid customer base, you will want to turn your attention to growing your brand. 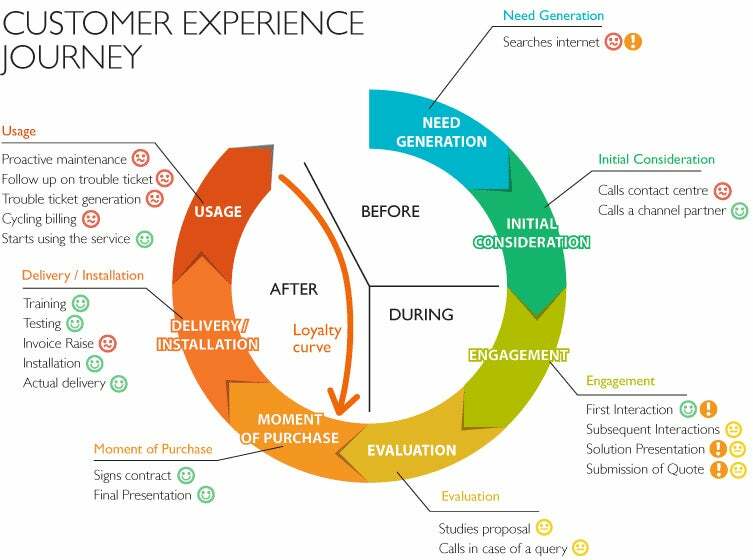 You can predict how likely past customers are to return if you understand and measure your brand loyalty. Customer loyalty is an important building block for the positive reputation of a business. If customers are satisfied (or even overjoyed), the chances of getting more business from them becomes a lot easier. So, it’s necessary for any business to understand the image that they emanate in the eyes of the customers. If you want to know how loyal your customers are and how they see your brand, you can ask yourself these 5 defining questions. 1. Are your customers satisfied? Looking at the satisfaction of your customers is one piece of the puzzle when your mission is to understand brand loyalty. Consider how happy your customers are with your products or services, but also take the performance of your customer service team into account. If you want people to keep doing business with you in the future, ensure that you treat them with respect at all times. When you or your team makes a mistake resulting in a negative experience for the customer, you need to be honest and help them find a solution if you care about your bottom line. Looking at online reviews will help you uncover how people feel about your business. However, it’s important to remember that people are more likely to post negative reviews than positive ones. Try offering a small reward to encourage your customers to leave honest feedback about their experience. Take both the positive and negative feedback into account to grow your business and continue to meet your customers needs. 2. 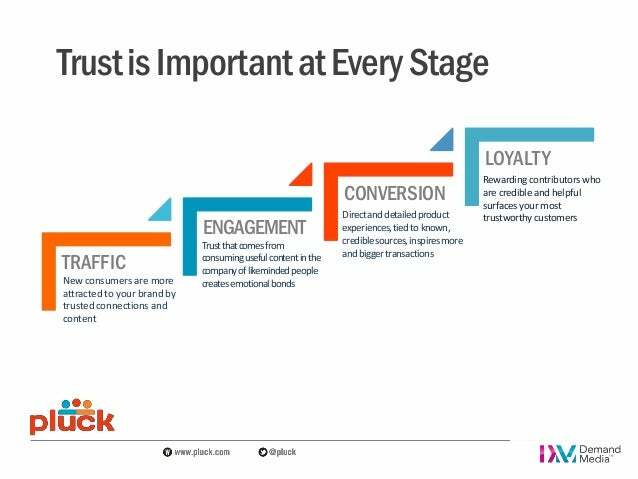 Do your customers trust your brand? As people want to buy from brands they trust, ensuring that your brand is trustworthy will work wonders for your brand’s reputation. Unless your customers can trust you to keep your word, they will have no reason to give you their money and your business could fail as a result. In short, always keep the promises that you make; never exaggerate the benefits or features of your products; and honor company policies and values. 3. Do your customers view your brand in high esteem? When people think of your brand and the products that you sell, you want them to view you in high esteem. In other words, it’s important your customers know that you have their interests in mind and that you strive to offer high-quality solutions. Although building the esteem of your brand can take years, you can destroy it in seconds if you make the wrong move. People will use everything that you do, sell and publish to determine your values and the type of service that they can expect from you. As long as you strive to provide people with dedicated support and high-quality products, you won’t have much trouble building esteem. No matter the situation you are facing, always show people that you care and are grateful for their loyalty. You can show your appreciation through email, social media or even take it a step further by sending them personalized offers and thank you notes. If you need inspiration on incorporating a “wow factor” in your business, check out this article. Keep in mind that establishing an esteemed image will not happen overnight, focus on your long-term success if you want to maintain your motivation. 4. What is the perceived quality of your brand? If you would like your business to survive in a crowded market, you need to find a way to stand out from your competition. When buyers make a purchase, they want to know that the company will give them a quality product that will serve its intended purpose. If you want to improve your perceived quality, don’t release anything until you are confident that it will stand the test of time. While spending a little more money on materials can harm your budget in the short term, it will benefit your bottom line in the long run. When people know that the things you offer won’t let them down, they will choose your brand over the competition. 5. 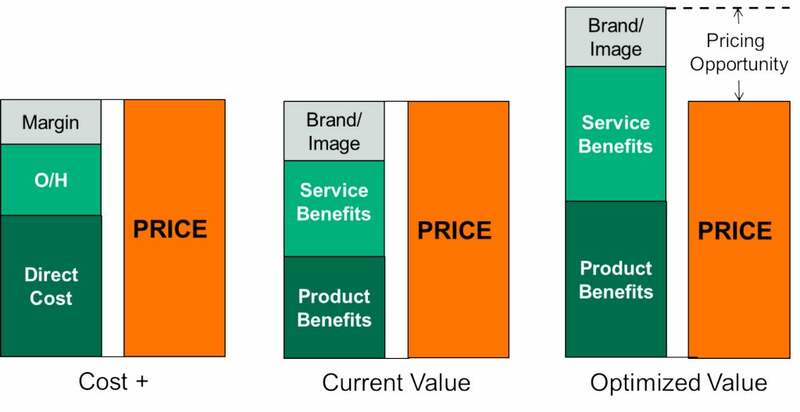 What is the perceived value of your product? It’s critical people perceive your brand as one that offers a good value when you want to get the best possible results. Some people think that providing high-quality products or services is enough to enhance their perceived value, but assuming this can cause a lot of problems. In addition to being able to get the job done and stand the test of time, your products also need to have a fair price. No matter how much you expect people to pay, you always want them to feel as though they are getting a good deal. If you are selling through an online platform, one of the major factors that affects your customers is how you describe and present the product to them. The look and feel of the product on your website makes an impact on the perceived value. By highlighting product benefits, you will increase the perceived value of your products and overall brand, and you won’t have any problems getting people to take action. As long as you can demonstrate a logical reason for doing so, you can increase your prices without losing customers. In the virtual world, a better representation of your product can give way to a higher price point. If you want your brand to be in it for the long haul, building brand loyalty is an important factor that you can’t afford to overlook. By answering the 5 questions above, you have uncovered where your brand stands when it comes to reputation and loyalty. If you are dedicated to customer satisfaction, your ideal customer will find its way to you. And if you can earn a customer’s trust and respect, they will continue to do business with you even if there are many available alternatives.